Moving far away is particularly challenging. Fortunately, Planes Moving & Storage is here to help. We know it can be stressful to move to an unfamiliar place that’s far from your current home and we are committed to making your long distance move as smooth as possible. From professional packing and secure storage solutions to other additional services like debris removal, electronics installation, and even real estate help, we are truly a one-stop solution for all of your long distance moving needs. Once we get to know the specifics of your move, we’ll design a detailed moving plan so that you know exactly what to expect during every stage of the moving process. By trusting us with your relocation, you can ensure all of your items make it to your new home safe and sound. 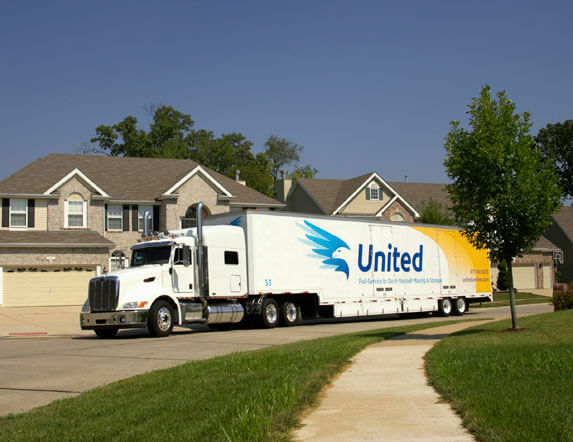 Together with United Van Lines, we provide the convenience of a full-service move anywhere. Our team members diligently work behind the scenes to take on the biggest challenges of moving – so you don’t have to do it alone. Mark fragile items and “right away” boxes you’ll need to identify and unpack more quickly–painters tape works well.